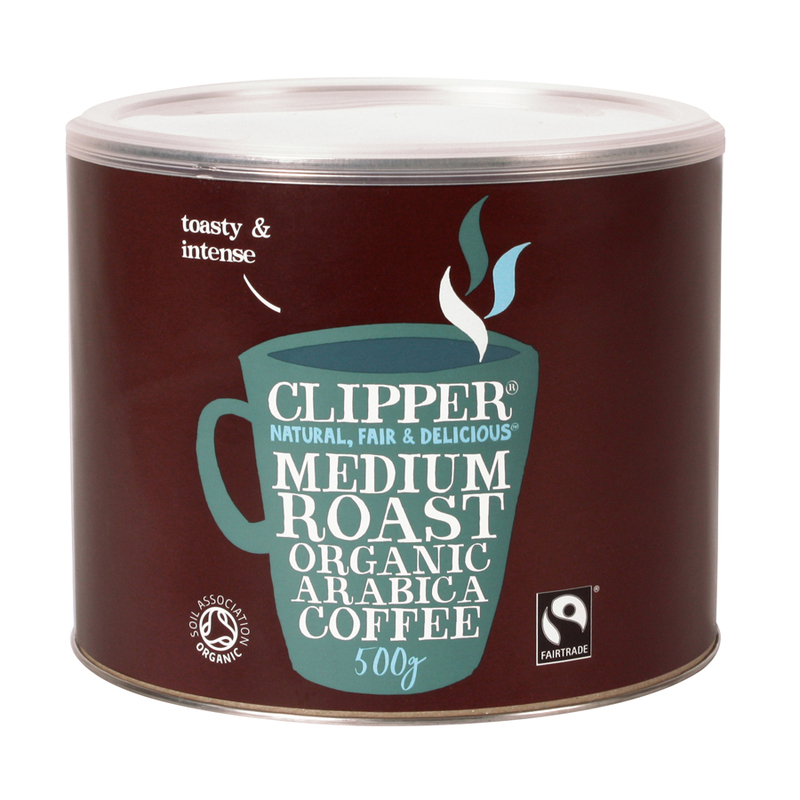 This superior blend of instant coffee from Clipper is both Fairtrade and organic. It's exceptionally rich and smooth flavour is by far the best way to start, continue and end your day, Made with organically grown Aribica beans, picked and grown by workers who are paid a fair price, you can enjoy your delicious coffee with peace of mind that it is good for you, the workers and the environment. The Clipper Fairtrade & Organic Instant Coffee - 500g product ethics are indicated below. To learn more about these product ethics and to see related products, follow the links below. I can't say the taste is a good as some non-fairtrade coffees so I have to weigh up the issue of social justice against the fact that I don't like the product as much. Improve the flavour and it would be a no-brainer! There are currently no questions to display about Clipper Fairtrade & Organic Instant Coffee - 500g.